Prize motivation: "for his contribution to the quantum theory of optical coherence." According to quantum physics, which was developed at the beginning of the 20th century, light and other electromagnetic radiation appear in the form of quanta, packets with fixed energies, which can be described as both waves and as particles, photons. 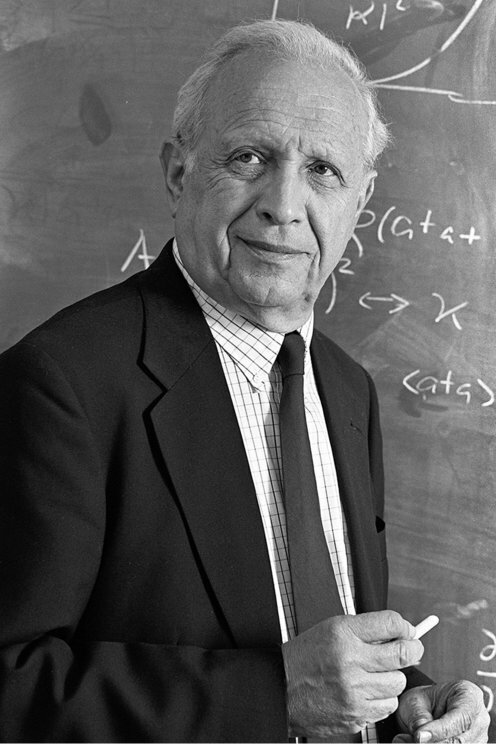 However, no real in-depth theory of light based on quantum theory existed before Roy Glauber established the foundation for quantum optics in 1963. This required the development of the laser. Its concentrated and coherent light gave rise to more quantum physical phenomena than regular light.